Msgr. 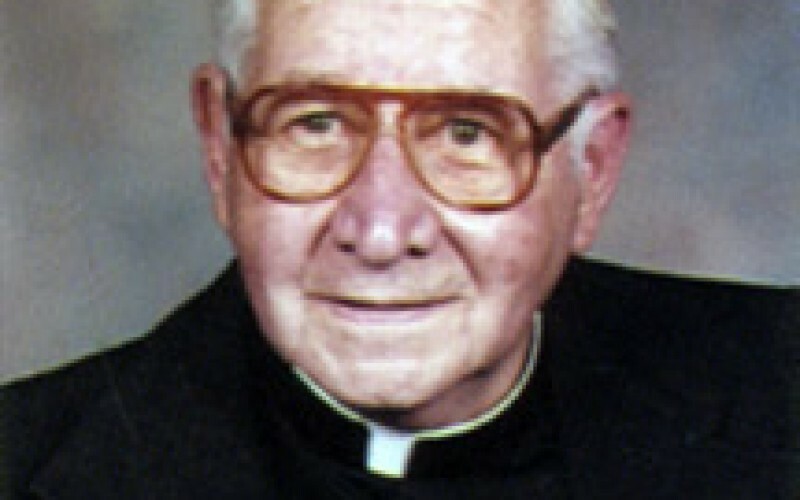 William Francis Poyatt, 85, who served in the Camden Diocese for over 60 years, died Sunday, Oct. 17. 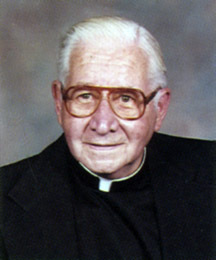 Born in Camden on Dec. 30, 1924, and raised in Haddon Township, Msgr. Poyatt attended Camden Catholic High School. 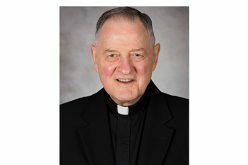 He went to St. Charles College, Catonsville, Md., and St. Mary’s Seminary, Md., before being ordained on June 11, 1949, at the Cathedral of the Immaculate Conception, Camden. His first assignment was at St. Monica, Atlantic City, from 1949-50, as parochial vicar. He was pastor at five parishes in the diocese: Our Lady of the Angels, Cape May Court House (1961-63); Our Lady Queen of Peace, Pitman (1963-67); St. Jude, Blackwood (1967-75); St. Isidore, Vineland (1975-78); and St. Anne, Westville (1978-90). From 1990-2005, he resided at St. Francis de Sales, Barrington, first as Senior Priest, and then as a retired priest, beginning in 2000. 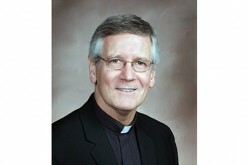 He was the first “Senior Priest” of the Camden Diocese. In recent years, Msgr. Poyatt resided at St. Mary Catholic Home in Cherry Hill. Msgr. Poyatt was also parochial vicar at St. John, Paulsboro (1950-56); Blessed Sacrament, Margate (1956-60); and Cathedral of the Immaculate Conception, Camden (1960-61). Msgr. Poyatt was active in the Legion of Mary, as Vicar Delegate for Women Religious in the diocese, Engaged Encounter, Marriage Encounter; and Marriage Enrichment. Father Anthony Minniti was an altar server at St. John, Paulsboro, when Msgr. Poyatt was parochial vicar, and speaks of an elder priest whose “kindness, compassion, example, and dedication made me say yes to God,” and pursue his own priestly vocation. Mary Burke, who knew Msgr. Poyatt when she was secretary at St. Francis De Sales, recalled a “humble, nice, caring” priest who took to woodworking in his leisure time, building cabinets and shelves for the parish rectory and school nursery, and even having a woodshop in the church basement. “He was a very nice person,” Burke said. Msgr. Poyatt is survived by a sister, Margaret Poyatt of Brooklyn, NY; and four nephews, Christopher, Stephen, David and Zachary. He was predeceased by his brother Frank, and his sister Martha Jones. A funeral Mass for Msgr. Poyatt is to be celebrated on Friday, Oct. 22 at 10:30 a.m., at St. Rita of Cascia Parish, St. Francis de Sales Church, Barrington. 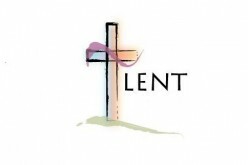 In lieu of flowers, send memorial contributions to St. Vincent de Paul Society at St. Rita of Cascia Parish, 20 Braisington Ave., Bellmawr, NJ 08031, or to St. Mary’s Catholic Home, 210 St. Mary’s Drive, Cherry Hill, NJ 08003.